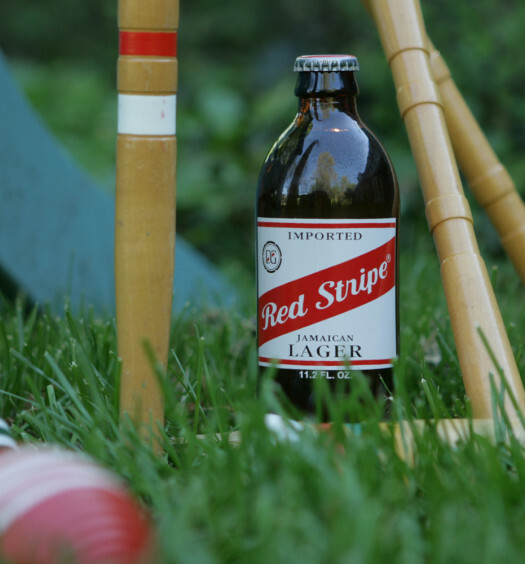 Presenting one of summer’s most amusing seasonal beers. 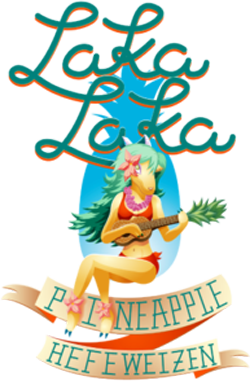 Laka Laka is a lively hefeweizen with a murky orange complexion and exuberant head. Notes of wheat, clove, and a hint of pineapple ascent from the surface to coax the nose. 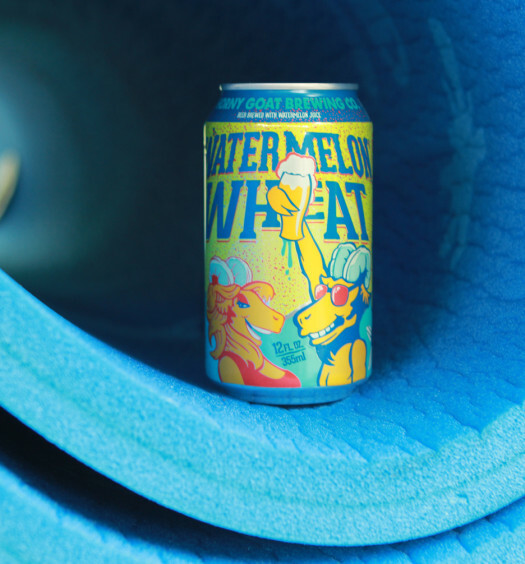 In true hefeweizen style, tasting reveals conspicuous wheat, banana, and clove in outstanding form. Pineapple flavor is unmistakable, and quite natural in construction. The integration of the the two strong personalities is harmonious and successful. 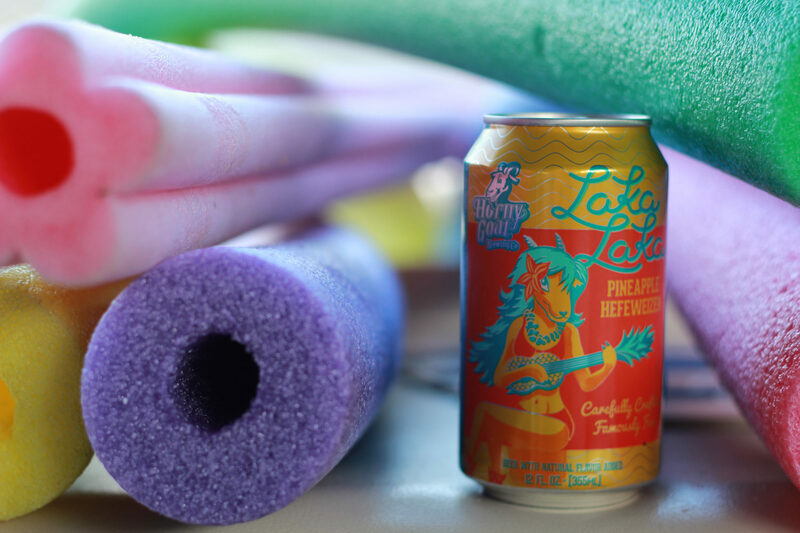 Let your season commence by opening a can of Laka Laka pineapple hefeweizen summer beer. This fruit beer style will appease a wide range of beer lovers.